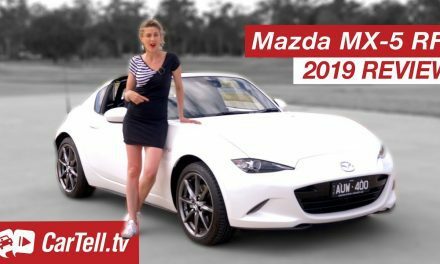 It’s the 2018 Mazda CX-3 review/walkaround by Simone. In this video, she checks out the mid-tier Maxx trim in Auto. The new CX-3 is also available in the bottom of the range Neo trim as well as higher range s-touring and Akara trims. The front is the familiar Mazda design, with a large grille and elegant head and fog lights. The front splitter also adds a bit to aggression. The CX3 remains a modern-looking subcompact SUV that maintains a more conservative styling than the Toyota C-HR. The engine is a 2.0 l four-pot SkyActiv petrol with 109 kW of power and 192 Nm of torque and officially consumes 6.1 l combined of fuel. Mazda’s latest CX-3 sits in an ever-growing category here in Australia. It has tough competition like the new Hyundai Kona, Subaru XV, and Nissan Qashqai. 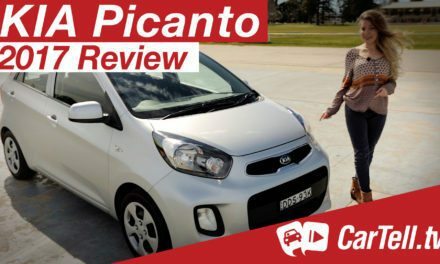 It’s the 2018 Hyundai Kona again and this time Simone checks out the Kona in it’s lowest Active trim but better-preforming turbo engine. The new Subaru XV is now in Australia and despite looking similar to the outgoing model, this 2017 / 2018 model actually has raised the bar in terms of features and the interior. In this video, Simone reviews the latest 2018 Nissan Qashqai in the ST-L trim. The new Qashqai will be available in four trim levels, three of which are available now.